We meet at the Botanic Gardens MRT station (Circle Line) at the Bukit Timah Gate for public yoga events. The Eco Lake nearby is perfect for practising close to earth and water. 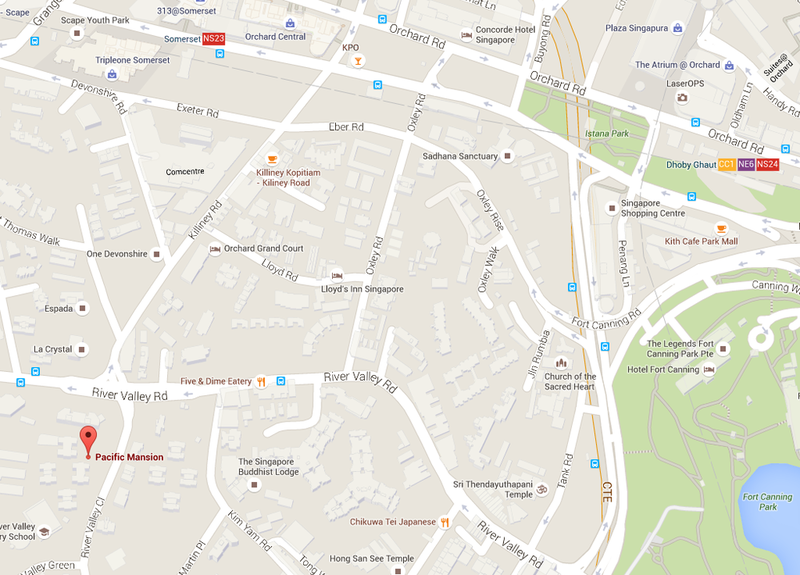 Alternatively, we can meet at the Tanglin Gate and find a private spot close to the Swan Lake. Bring along some bread to feed them if you'd like! We could meet at Somerset MRT station and take a 10 minute warmup walk. Carpenter&Cook and UDDERS ice-cream at Lorong Kilat are just round the corner. Just let me know the address.